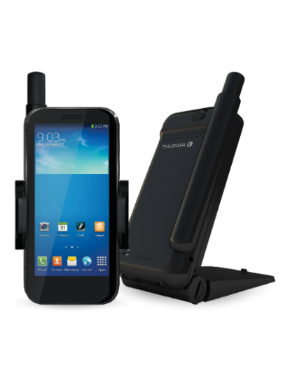 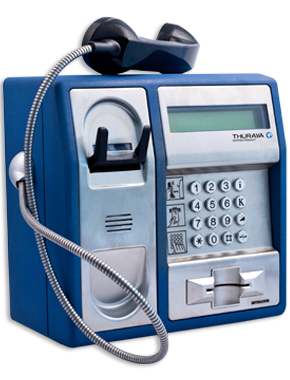 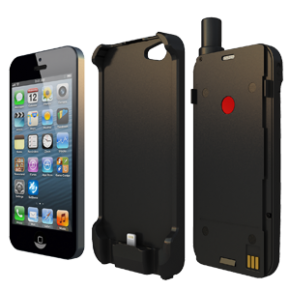 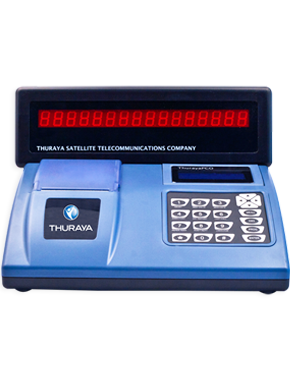 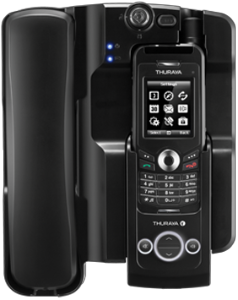 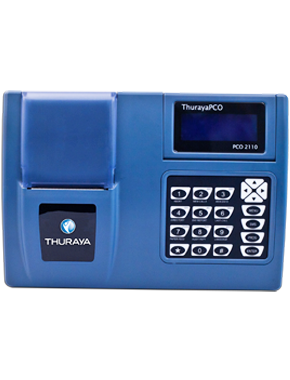 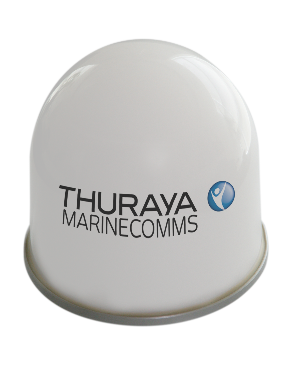 Thuraya Payphone consists of a satellite payphone unit and GPS antennas that provide reliable access to voice telephony and emergency services in more than 161 countries in Asia, Australia, Africa, the Middle East and Europe. 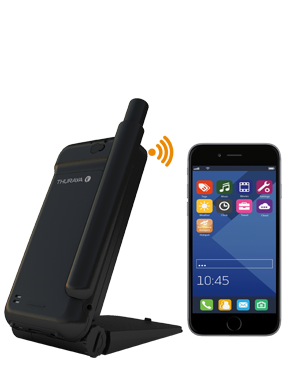 Thuraya Payphone is easy to use and provides cost-effective communication services wherever you are within the coverage area of the Thuraya satellite network. 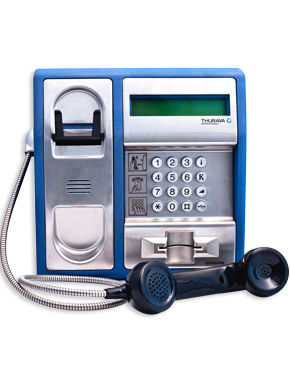 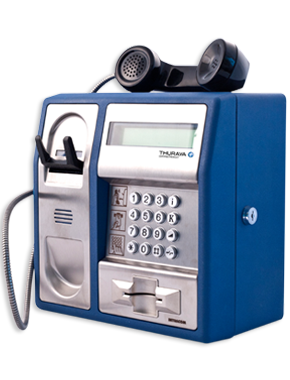 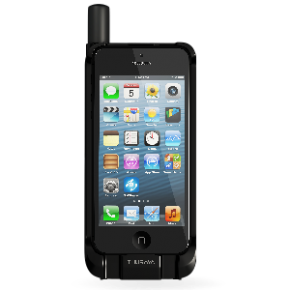 Compact and durable, Thuraya Payphone is built to withstand the toughest operating conditions.